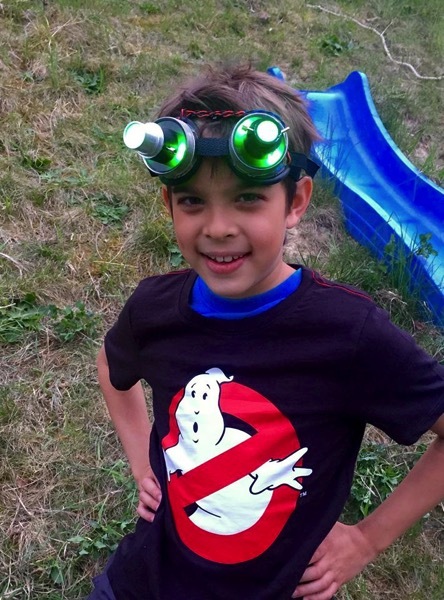 Ghostbusters Proton Packs, Goggles, PKE Meter, Ghost Trap all based on Adafruit components #ElectronicHalloween « Adafruit Industries – Makers, hackers, artists, designers and engineers! Super impressive Ghostbusters builds (links in project description below) from maker Martin von Siebenthal. Scroll down for more about the project , and follow the links for video clips and more! Thanks for sharing, Martin. Adafruit products. I did some modifications to add NeoPixels, my favorite! See links below. Regards from Martin and the Swiss Ghostbusters!